Owning a pet is not just a privilege – it’s a responsibility. These animals depend on us for food and shelter and deserve much more. 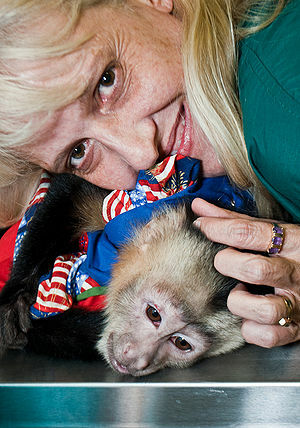 Bringing home a pet is a serious commitment to caring for and loving one of God’s creatures. Responsible pet ownership begins with doing your research before adoption. Millions of pets end up in animal shelters because their owners realize the commitment is too great. Before adopting a pet, make sure your lifestyle permits you to properly care for the pet of your choosing. The American Kennel Club and its sponsors have named February as Responsible Pet Owners Days. The AKC has written a list of promises for dog owners to agree and adhere to as responsible people. Most of these promises can work for other pets as well, just substitute your pet for the word dog. I will never overlook my responsibilities for this living being and recognize that my dog’s welfare is totally dependent on me. I will always provide fresh water and quality food for my dog. I will socialize my dog via exposure to new people, places and other dogs. I will take pride in my dog’s appearance with regular grooming. I will recognize the necessity of basic training by teaching my dog to reliably sit, stay and come when called. I will make sure my dog is regarded as an AKC Canine Good Citizen by being aware of my responsiblity to my neighbors and to the community. I will ensure that the proper amount of exercise and mental stimulation appropriate for my dog’s age, breed and energy level is provided. 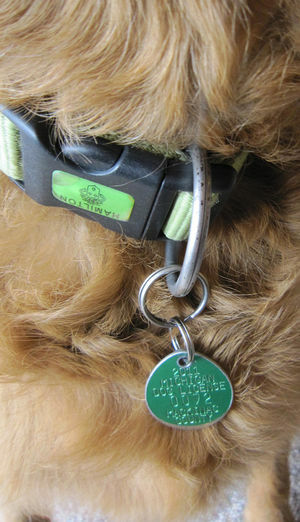 I will ensure that my dog has some form of identification (which may include collar tags, tattoo or microchip ID. I will adhere to local leash laws. You can sign the Pet Promise by going to the AKC site and Responsible Pet Owners Days. It’s up to us as responsible pet owners to reach the public and encourage and teach all pet owners on how to ensure happy lives for their pets. We owe our pets the care they deserve and the unconditional love they give to us. 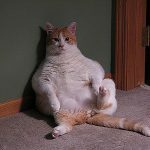 The American Veterinary Medical Association Executive Board has compiled their list for responsible pet ownership which we will include here. A committment to the relationship for the life of the pet. Recognize pet ownership requires an investment of time and money. Keep only the type and number of pets for which an appropriate safe environment can be provided including proper food, water, shelter, health care and companionship. Ensure pets are properly identified (tags, mircrochips, tattoos) and registration information on databases is kept up-to-date. 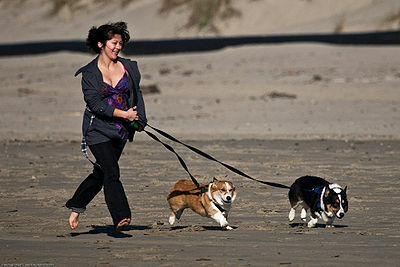 Adhere to local orinances including licensing and leash requirements. 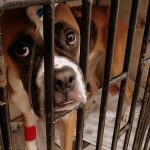 Control reproduction through managed breeding – containment, spay/neuter. 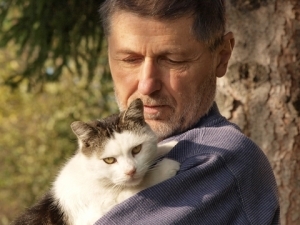 Establish and maintain a veterinarian-client-pet relationship. 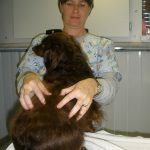 Provide preventive (vaccinations, parasite control) and therapuetic health care for the life of pets in consultation with and as recommended by the veterinarian. 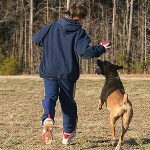 Socialization and proper training for pets which facilitates their well-being and the well-being of other animals and people. Prevent pets from negatively impacting other animals, people, the environment by proper waste control, noise control and not allowing pets to stray or become feral. Advance preparation to ensure the pets well-being in caseof an emergency or disaster including assembling an evacuation kit. Make an alternative arrangement if caring for the pet is no longer possible. 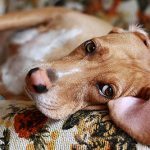 Recognize declines in the pet’s quality of life and make decisions in consultation with a veterinarian regarding end-of-life care (palliative care, hospice, euthanasia).